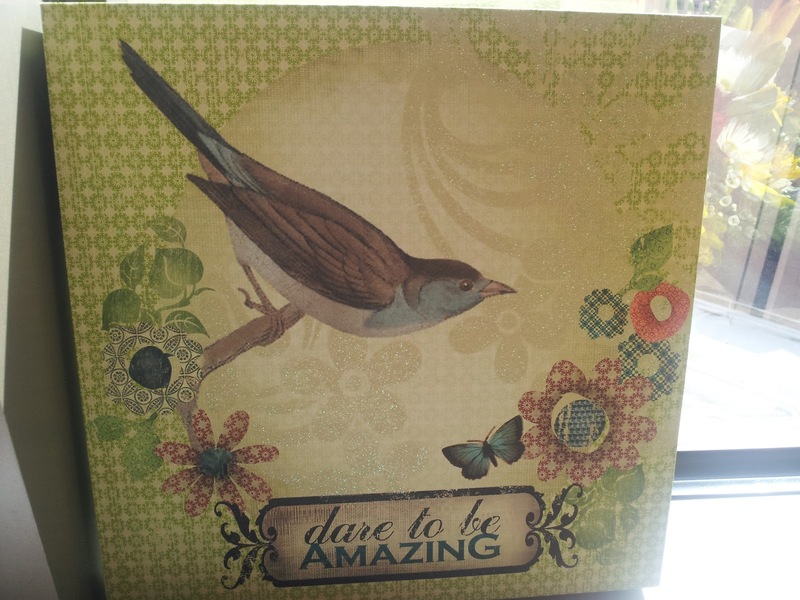 '..Dare to be Amazing'...This is our new theme. She will be amazing from Here to Eternity. As she was today taking lessons on a new way of life and she will be tomorrow as she pushes through all that needs done to move on through this month. This is not a "walk in the park" as they say, but we will be walking a path of determination and she will reach the finish line! Each time I read a new update I think about the miracles God has given Kristi.. The one in June, but now I think an even bigger miracle/ testimony.. The speed in which she is healing is nothing but miraculous... God is the one and only in control of Kristi's healing that is so evident!!! God Bless you Kristi dear!!! New Care Givers Arrive and Kristi's Home Again!! Thanks for "HOLDING OUR HANDS UP"